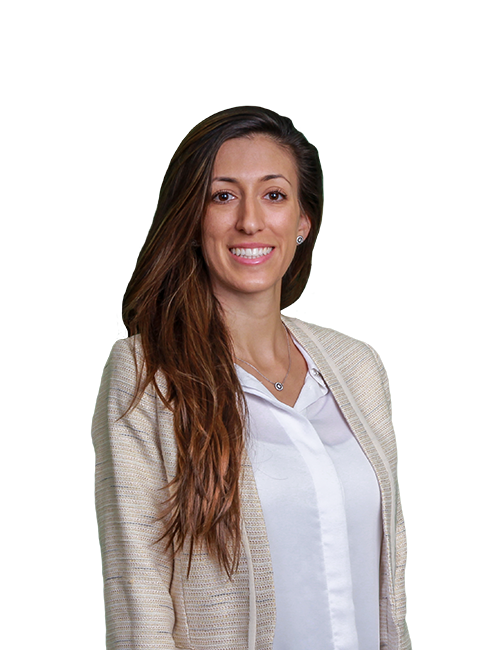 Moran Cohen obtained her Masters of Accounting from the University of Southern California in 2012, following an undergraduate B.A degree in Business Economics from the University of California, Irvine. Prior to joining Manela & Company, Moran worked for Deloitte & Touche as an experienced senior in the audit and assurance service, performing audits and reviews of financial services and real estate clients. Moran also evaluated real estate appraisals and was involved in funds accounting. Moran is a Certified Public Accountant as of 2016. Moran joined Manela & Company in February 2018 as the audit and assurance services manager, where she conducts and oversees the preparation of the audit process, audits of financial statements, non-profit organizations, and public and private companies. Moran also reviews preparation of federal, state, corporate, partnership, and exempt tax returns.